Newfoundland is an island on the eastern part of Canada. St. John’s, the capital city, shares the same latitude as Paris, France, and Seattle, Washington. The merging of the cool Labrador Current and the warm Gulf Stream creates an abundance of marine life that attracts thousands of whales and provides rich nesting grounds for millions of seabirds. 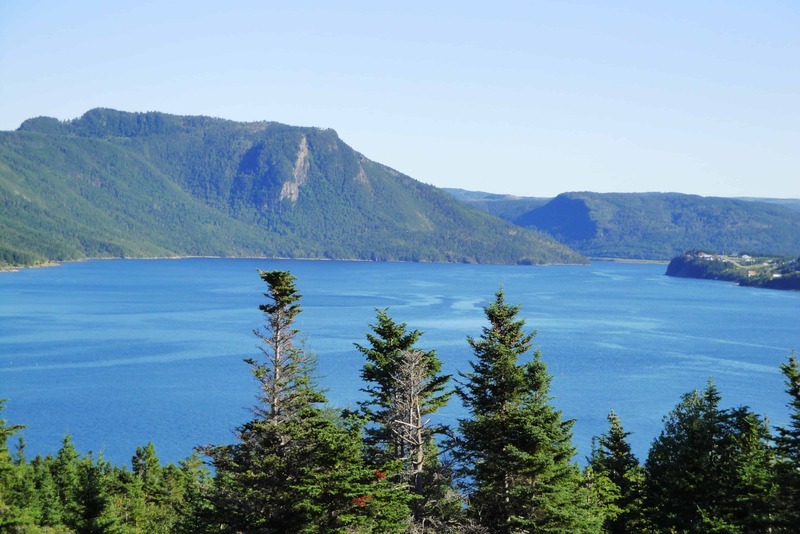 Click here to learn more about Newfoundland and possibly plan your next trip.